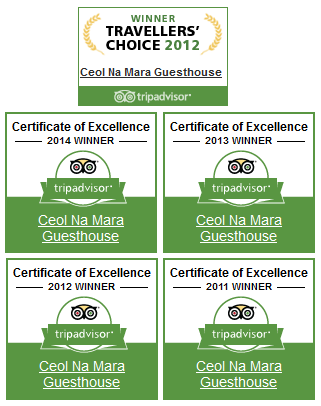 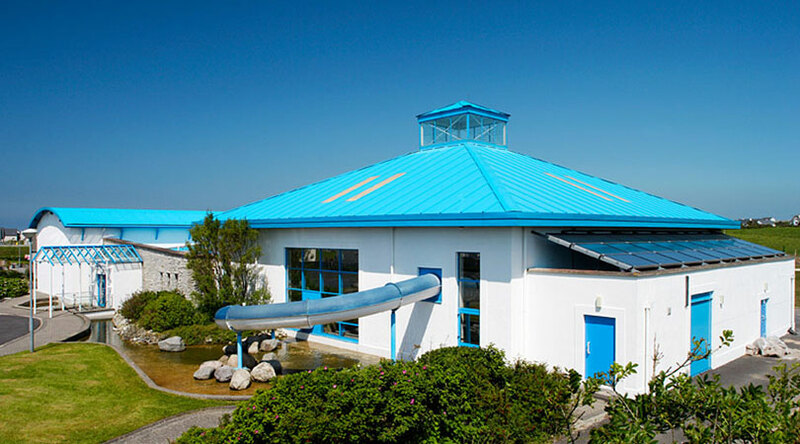 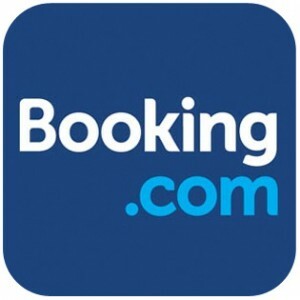 A short walk from Ceol na Mara guesthouse and holiday homes, you’ll find Waterpoint Aqua Park. 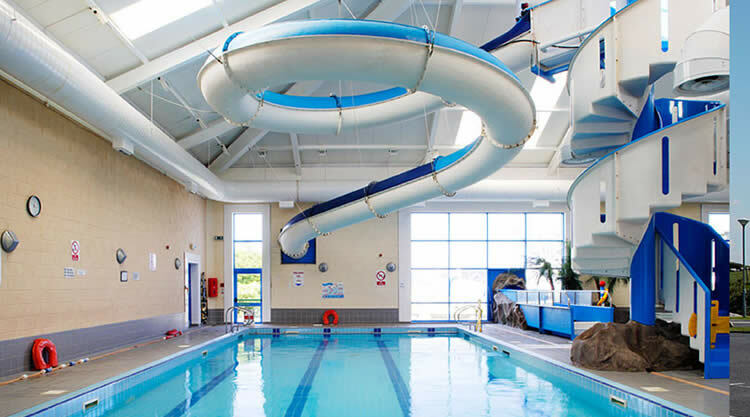 Waterpoint is an indoor heated swimming pool with a superb 65m waterslide, fantastic children’s fun pool, gym and adult health suite comprising Jacuzzi, sauna and steam room. 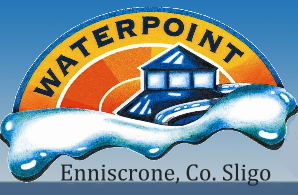 Expect a fun-filled day for all the family, as time spent at Waterpoint is known as one of the best things to do in Enniscrone.